It is the 45th anniversary of the the violent and tragic overthrow of Salvador Allende’s government in Chile. With the first Marxist elected head of state in Latin America. At the time, and even more in retrospect, it seemed to mark the end of a time when democratic socialists could see possibilities of real advances across the world. When the Allende government was elected in 1970, it was on a programme which included bringing key national resources into public ownership so they served the interests of the Chilean people and not multi-national companies. It put in place an ambitious programme of economic and social reform aimed at lifting significant numbers of its people from poverty. They raised the standard of living and there was full employment. The people were full of enthusiasm for a new beginning because their destiny was in their hands. Chilean arts, folklore, music and books flourished. The programme also stated that Chile’s foreign policy should be set in Santiago, not Washington DC. Accordingly, the country was battered by economic sanctions, political and economic sabotage led by the American Government and orchestrated violence. When all that failed, and the Chillean people refused to waver in their support for Allende and his politics of hope, the democratic government was overthrown in a violent military coup in which the president was murdered in his own office. The US Government made this decision, not just in revenge for the bosses of American multinationals who lost out in Allende’s economic reforms, but to attempt to brutally end the spread of an ideology of peace, love and egalitarianism. Those principles do are dialectically opposed to imperialism and capitalism. Strongly supported by the United States, General Pinochet’s coup and subsequent regime, the ruthless nature and policies of international capital was made plain as it fought to eliminate future challenges. The socialist movement in the nation was effectively forced underground. Socialist writers and performers would often be censored, exiled, ‘disappeared’ – taken from their homes and off the streets, never to be seen again – or tortured. The overthrowing of the socialist government in Chile plunged the continent into a dark age. For the next three decades, Large portions of South America was ruled by vicious military dictatorships waging all-out war against their own people on behalf of the a rich elite and in defence of US free market hegemony. And when Pinochet fled to escape justice, who was his saviour? None other than the hated Margaret Thatcher, providing a haven in London for the loathsome dictator. It would take more than thirty-five years, half of them under the post-dictatorship governments, for workers and the poor to revive their movements and again begin challenging elite power. The election of Hugo Chavez in Venezuela and the other left governments which followed was the political reaction to this capitalist nightmare. 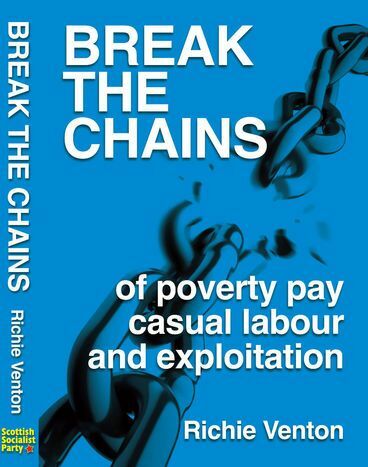 The system had proved itself to be economically, politically, socially and morally bankrupt. An alternative was necessary. Today, we remember the direct human cost of neoliberalism – where powerful elites rip up the democratic social contract, and treat it and people who defend it as playthings. We stand in remembrance – of the memory of thousands of socialists, trade unionists, workers and activists murdered. And use the tragic experiences of Allende as a lesson in how imperialists view democracy- not as a principle of freedom and human rights- but as a sharade to be withdrawn when it does not suit their profiteering interests. 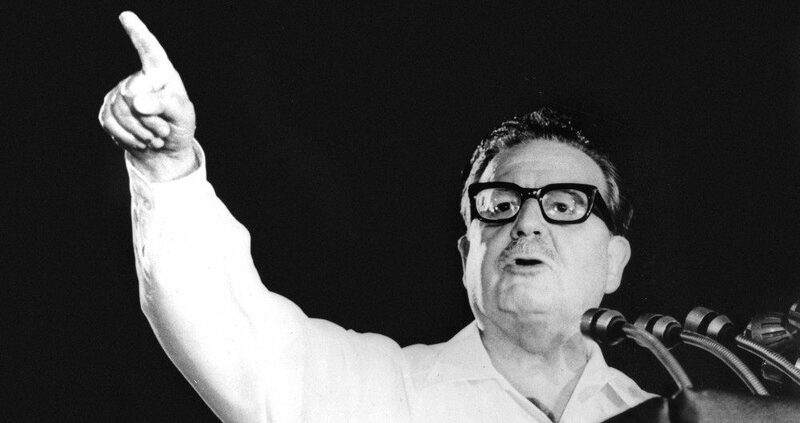 As Allende ominously said before his death, “the people are in Government but not in power”.